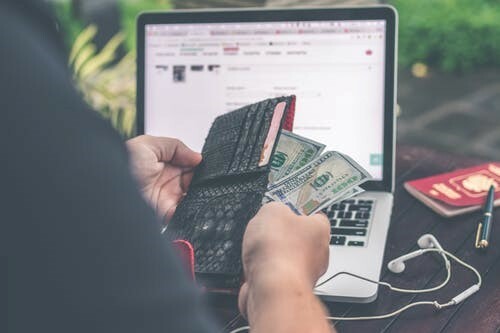 There are many ways you could monetize your blog, especially if you’ve built it from the very start with the goal to advertise all kinds of products and services. Although the title of the article could sound a little strange to you, we won’t discuss how to sell your entire blog to someone else literally. Instead, we will give you a few alternatives, which at present represent some of the best ways to generate income with your blog. Having said that, once your blog starts generating income on a consistent monthly basis, you’ll be able to sell it later on for a much higher price comparing to a blog which is quite new and potentially can generate some money but hasn’t just yet in reality. partner, or partners, for a monthly payment. income with your blog is by writing sponsored posts. READ How Your Business Makes Money from Hiring B2B Lead Generation Services? Writing honest reviews about particular products or services, relevant to your audience and niche, is another excellent way to monetizing your blog effectively. are even better if you also managed to build an email subscribers database. products or services (assuming those are related to your niche). link to their website (or a specific page on it). subtle ways to give them valuable information while also monetizing your blog. How Your Business Makes Money from Hiring B2B Lead Generation Services?